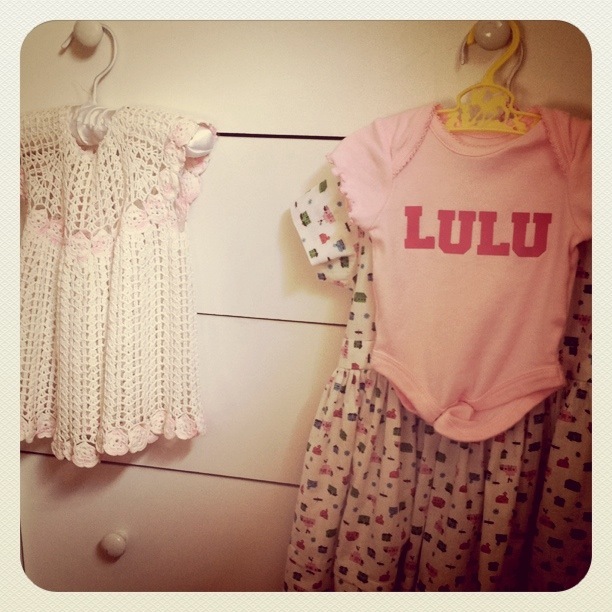 This is where Lulu’s little onesie hangs in Boo’s room. 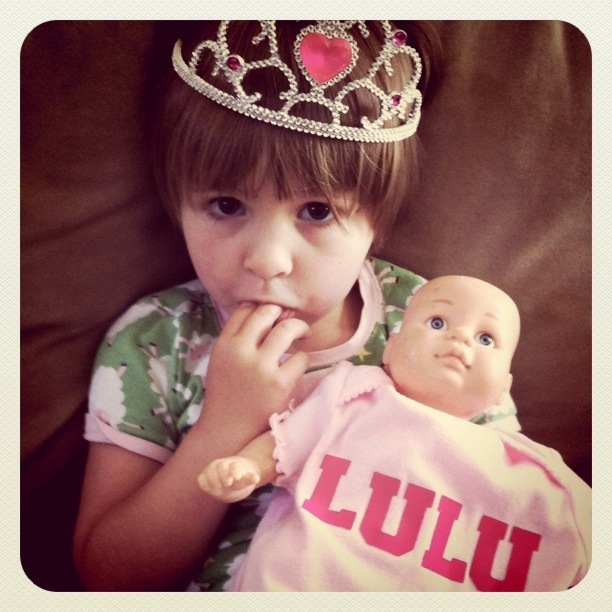 It is so hard to not have my Lulu wearing this sweet little outfit any longer, but I am so glad that the kiddos bring a smile to my face when they talk about her and continue to keep her memory alive. They help me everyday.